Our approach is to bring sustainability into all aspects of our work - from being a Green Office to carrying out Green Projects. Supporting the local economy by buying local - we are members of Bristol Pound. 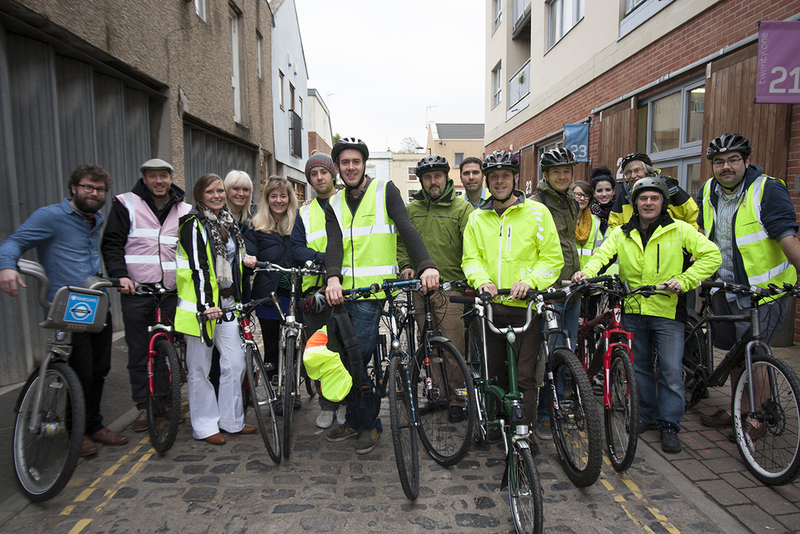 Unless cars are needed for site visits, we all get to work through pedal power. We are active members of the Backfields Lane GreenStreet initiative. Eco demonstration and training hub for Solarsense - this is a demonstrator project for renewable technologies. Affordable housing at Battens Lane and Cumnor constructed to Passivhaus level of insulation and airtightness. Sustainable retrofit -'light touch' retrofit projects such as for Emmaus, where sustainability is inherent in the re-use of existing resources.